Every day home owners are victims of crimes by contractors they let in their home. Theft of valuables, poor workmanship or taking deposits and never returning amounts in the $10’s of millions every year. When you interview a painting contractor what do you know about them and their employees? Though they may seem honest and friendly are they really what they seem? Have they been drug tested? Has their employer done a criminal background check on all employees you are letting in your home? Beware of the low bid. They frequently become the most expensive. Choosing a painting contractor can get a bit confusing, so we put a list of the 10 qualities that separate great contractors from the rest. 1. 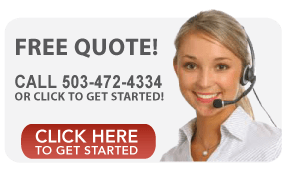 Comprehensive Written Quotes – Ask for a quote from each contractor you consider. If a painting contractor is unwilling to give you a quote in writing or gives you something vague and unclear, you might want to look for someone else. 2. Process explained – Make sure the complete process is described in detail. 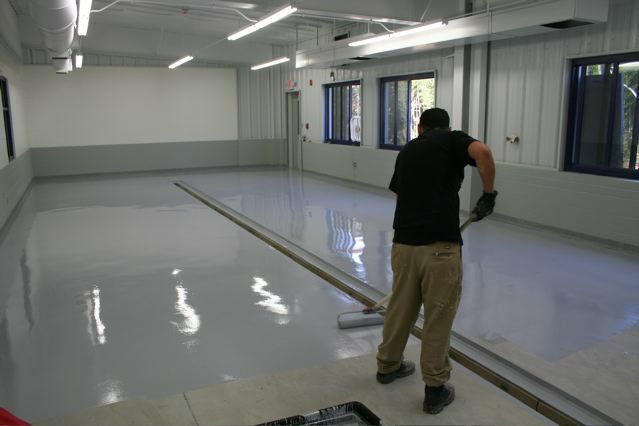 Ask about surface preparation, priming, and paint. Professionals will be happy to explain each step and do a complete job. 3. Protecting the Valuables – The areas around the painting project need to be protected before the home painting begins. Ask how the floors, furniture, and fixtures will be covered for interior jobs. Also ask how nearby plants and shrubs will be protected during exterior painting. 4. Time Table – Professionals respect other people’s schedules and work on deadlines. The date to begin and finish the job should be clearly stated. If the job is not finished on time, are there any consequences? 5. Insured and Licensed – Is the contractor insured and licensed? Does the company do background checks on all their employees? 6. Referrals and Portfolios – Ask to see pictures of previous work and recommendations from former clients. It’s also a good idea to get contact information from a couple of the references and take a few minutes to do a background check. 7. Warranty – Is labor and materials covered by a warranty? How long are you covered? What happens if the painting job is flawed? 8. 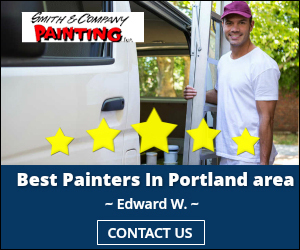 Quality Paint and Supplies – A quality painting contractor uses quality paint and supplies. You’ll pay a little more for the best paint, but the paint will last longer and therefore end up costing less. 9. Punctuality – Does the contractor respond in a timely fashion to your phone calls and emails? Does he or she show up on time for appointments? This is usually a good indication of things to come. If phone calls are missed and responses are slow in the beginning, you can expect the same once the job begins. 10. Comfort Level – When you first meet with the contractor, are you comfortable? Remember, you are inviting the painter into your home. If he or she is dirty, sloppy, or uses language you are uncomfortable with, problems may arise during the job. Smith & Company Painting specialize in home painting. We know your home is more than just a building, but a place where you and your family live and grow. Choose a painting contractor that will honor your home and provide you with quality service.